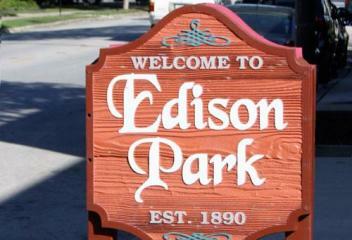 A self contained community on the Northwest side of Chicago, Edison Park named after Thomas Edison has so much to offer to those who live there. 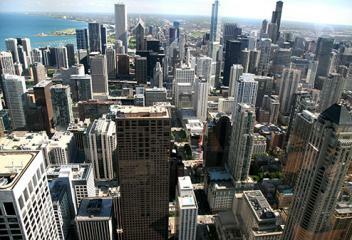 Several public transportation options including the metra, CTA blue line and the Kennedy and Edens expressway. 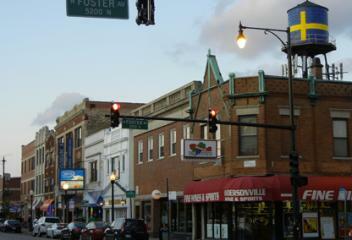 The community has several good public and private schools for children to attend, as well as lively night life in which the neighbors come together for bowling and drinks at the famous Edison Park Inn. 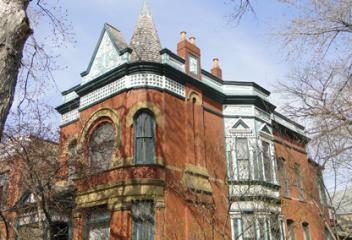 Preserved heritage and architecture is what makes Irving Park such an incredible area of Chicago. 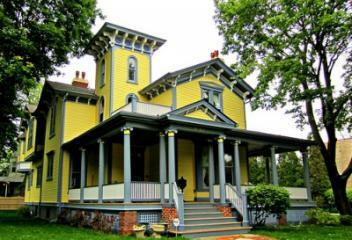 The beautiful homes and rich architecture are irreplaceable. 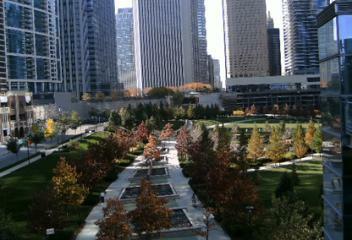 The area is sprinkled with tons of parks and greenery. 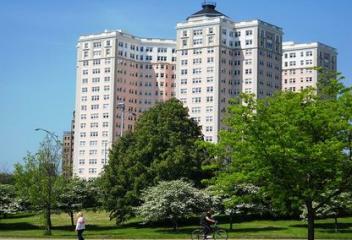 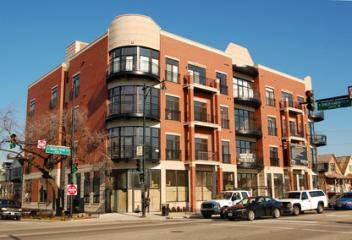 Irving Park has a very active community and a thriving environment. 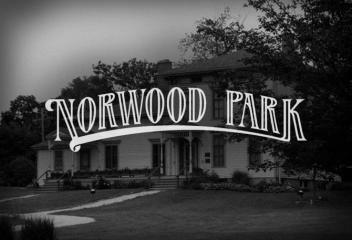 The goal of the area is to preserve its history and embrace the vintage feel of this booming neighborhood. 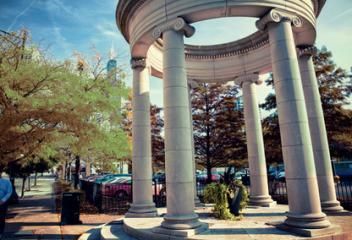 Bars and restaurants are popular locations for residents in the area to embrace the vibrant nightlife. 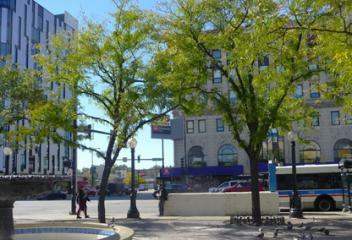 North of the Loop and south of Old Town, the Near North is home to Michigan Avenue's high-end shopping center. 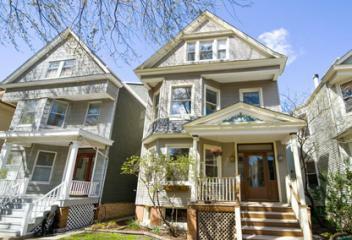 So close to the heart of the city, this neighborhood is sought-after by homebuyers for retaining a beautiful residential feel, complete with the lovely Newberry Park. 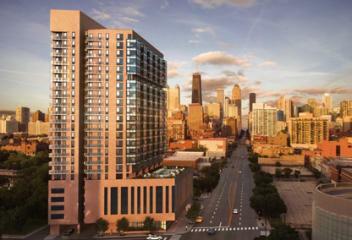 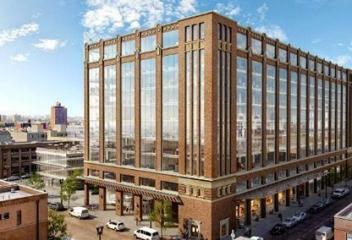 The New Eastside is situated at the northeast corner of the Loop and home to a dense and dazzling collection of high-rise residential towers. 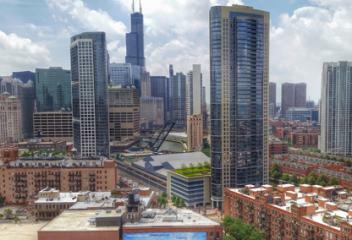 Dominated by the master-planned development Lakeshore East, the neighborhood offers puts residents close to the best of downtown Chicago. 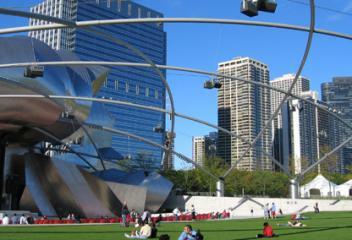 Just north of Millennium Park and Maggie Daley Park, the neighborhood benefits from its convenient proximity to the offices and cultural amenities at the city’s core. 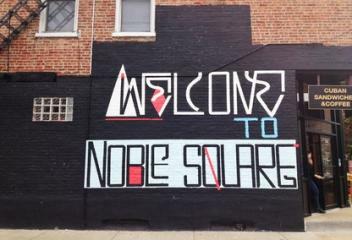 Noble Square, directly east of East Village. 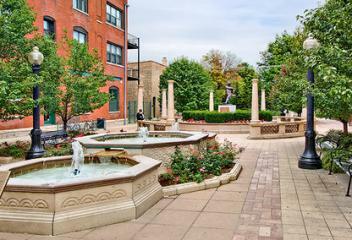 Home to Eckhart Park and a blend of newly built homes and storefronts and their 19th century counterparts, Noble Square has a special charm unlike any other neighborhood in Chicago. 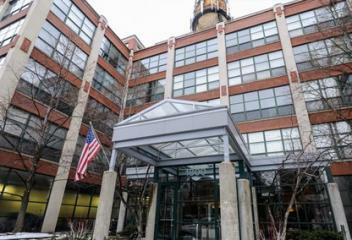 Nestled just northwest of the Loop, Noble Square is home to around 9,000 residents who enjoy a calm day environment mixed with the lively nightlife of the city. 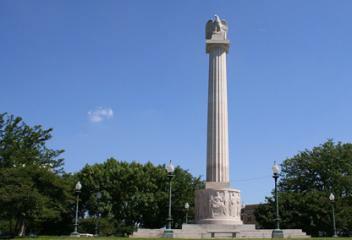 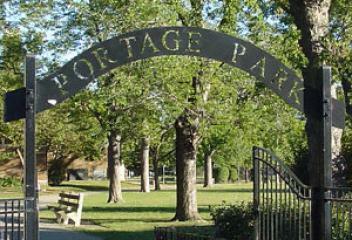 Old Irving Park is a community within Irving Park that comprises its historic core. 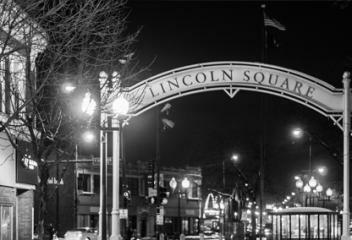 Home to several summer street festivals and lively nightlife, Old Irving Park embraces it’s and thrives on the active and booming environment. 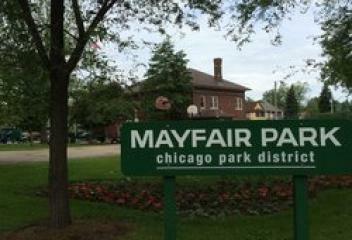 Easily accessible by public transportation, Old Irving Park is a great place for residents to escape the immediate city life and embrace the past. 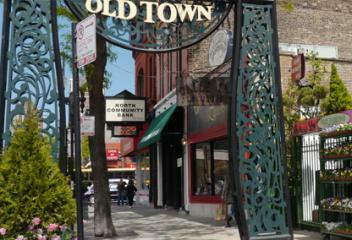 Benefiting from its close proximity to the lake and downtown, Old Town keeps up a lively pace day and night. 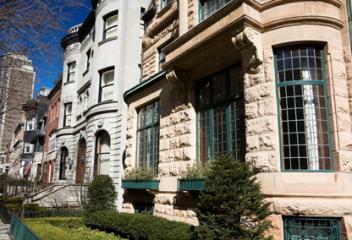 A consistently popular choice among Chicago homebuyers, Old Town has worked to preserve its historical charm as demand for homes in the neighborhood remains sky-high. 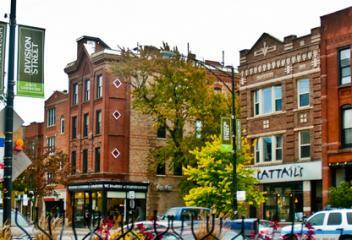 Victorian-era buildings, brick alleyways and narrow, tree-lined streets serve as charming and pedestrian-friendly backdrops to a busy main strip that runs along Wells Street between North Avenue and Division Street. 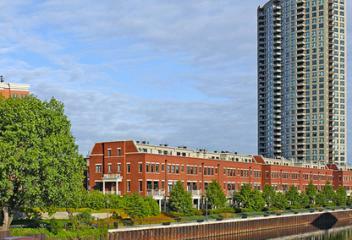 River North is a neighborhood in the Near North Side community area of Chicago. 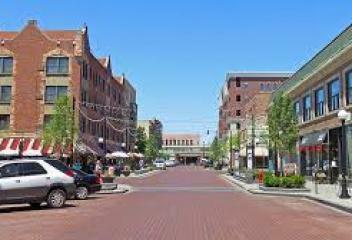 Historically known as an old loft district the area become reborn with a various amenities such as restaurants, nightclubs, and art galleries. 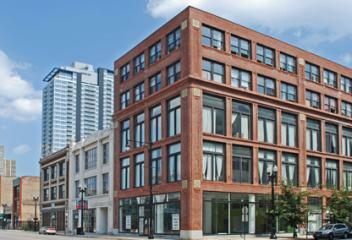 This area has attracted owners seeking contemporary high-rise units, timber lofts and high-end row homes. 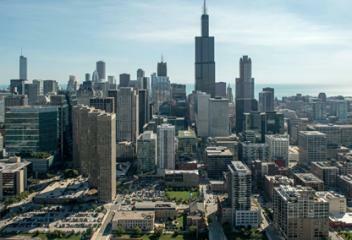 On the southern tip of River North lays home of the "Merchandise Mart" Chicago’s biggest office building and a few blocks east Trump International Hotel &Tower. 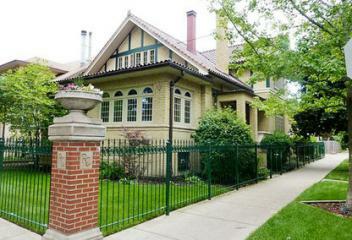 Home to Loyola University Lakeshore campus, Rogers Park has a quaint suburban feel that is unique to most Chicago neighborhoods. 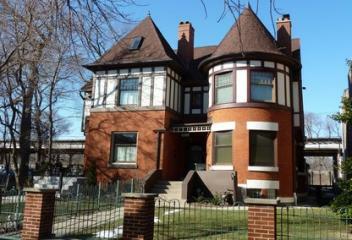 Located on the far North side of the city, the neighborhood is easily accessible by the CTA red line trains as well as several buses. 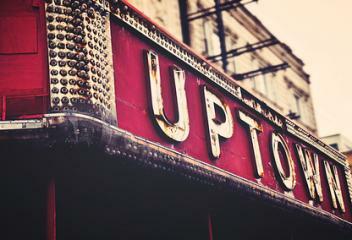 Unique stores like The Armadillo Pillow bookstore and Flatt’s & Sharpe Music Co. add to the historic charm of this area. 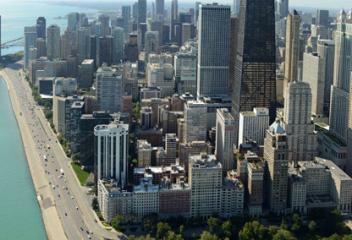 Developments of more commercial areas and a soon to be finished hotel will add to the dynamics of the area. 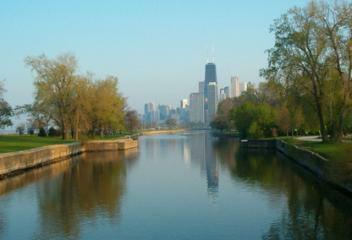 Home to welcoming neighbors and active community, Sauganash is a great place for families and those alike. 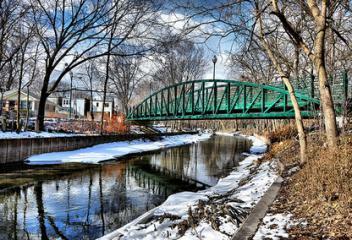 The Sauganash Parks are home to various sports leagues and even a soon-to-be completed mile long trail for recreation. 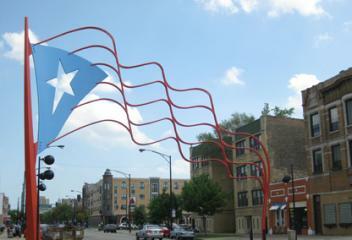 Nearly 1,500 families make up the Sauganash community located on the Northwest side of the city. 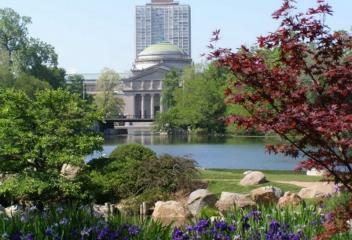 The neighborhood is well served by public transportation as well as a short fifteen minute drive to downtown Chicago. 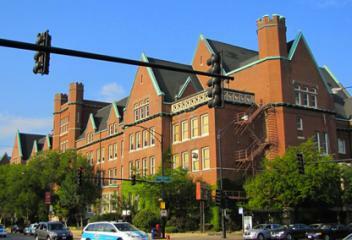 The Sauganash schools are highly sought after. 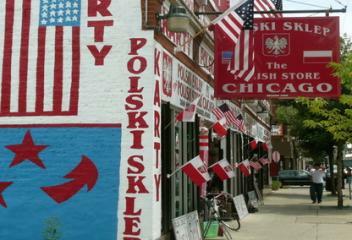 The near west side neighborhood of Ukrainian Village may owe its name and heritage to the eastern European immigrants who settled there at the turn of the century, but the area is much more cosmopolitan these days. 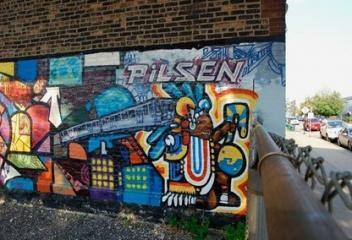 While the area’s ethnic roots are still visible, Ukrainian delicatessens compete for attention with sushi bars, eclectic furniture galleries, and indie music venues along Chicago, Damen, and Western Avenues. 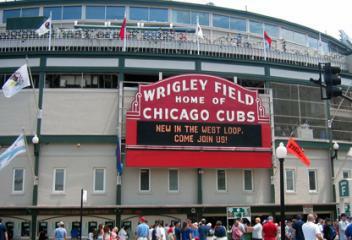 The history of Wrigleyville is inextricably linked to Wrigley Field, home of the Chicago Cubs baseball team since the early 1900s. 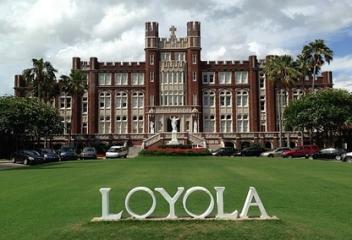 The surrounding neighborhood has long been defined by its proximity to the stadium and the influence of the baseball team and its dedicated fans. 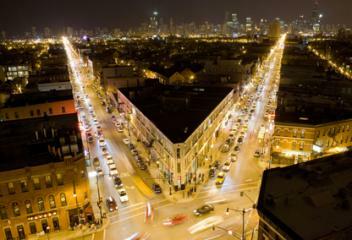 Wrigleyville, a loud and lively pocket of the Lakeview neighborhood, is a magnet for sports fans and young professionals alike.